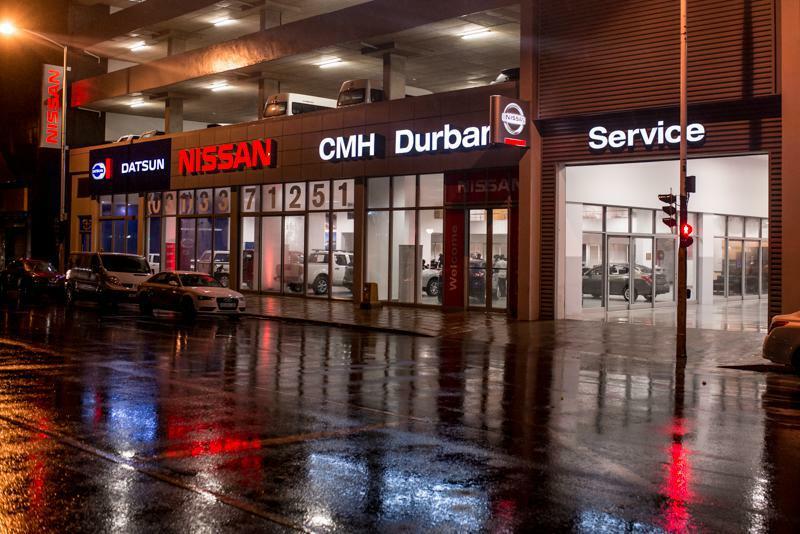 CMH Datsun Durban forms part of CMH Nissan Durban dealership ideally situated in the heart of the Durban CBD, at 115 Monty Naicker Street and strives to provide the premier Datsun experience in Durban and Kwa-Zulu Natal. 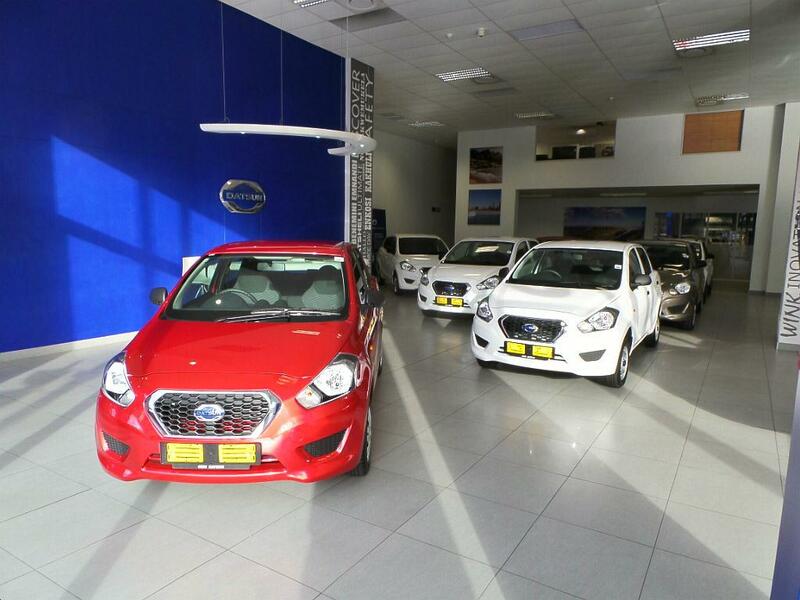 At CMH Datsun Durban, you will find all your needs under one roof, from sales and our top of the class service department to genuine Datsun parts and accessories available from our fully-stocked parts department. 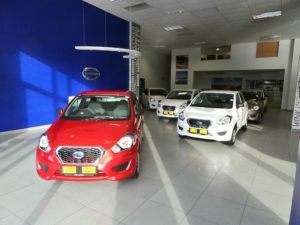 Come visit our dealership, browse the range of new Datsun cars, speak to one of our friendly sales executives, and structure the best deal available on a new Datsun GO with our finance team. Find out what makes the Datsun GO a best seller in its segment. Our knowledgeable staff will assist you with all your needs and will always go the extra mile to make sure we can satisfy your every need when it comes to your Datsun needs. 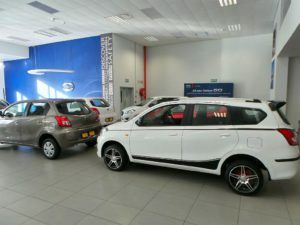 Come spend some time with us, have a cup of coffee, on the house, and let’s see how we can help you reach your dreams of owning a brand new Datsun Go or Datsun Go Plus. 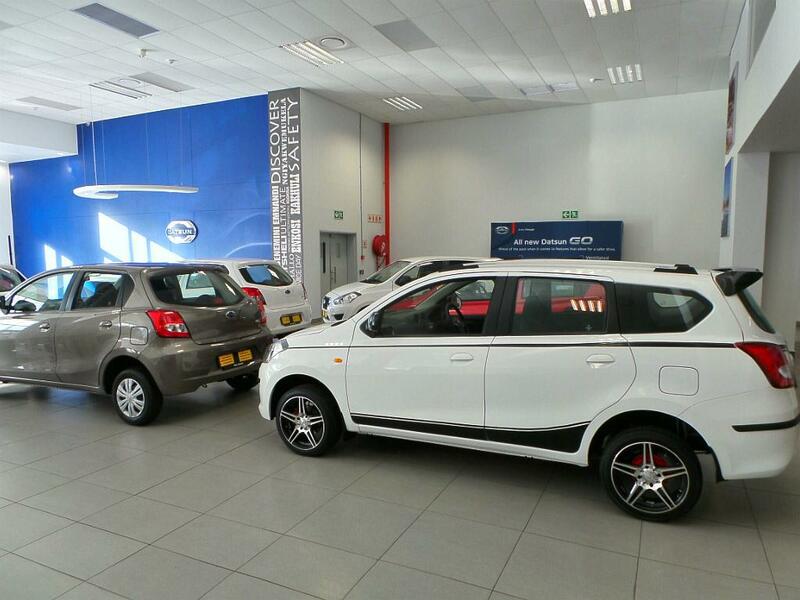 Everyone at CMH Datsun Durban looks forward to welcoming you at our dealership.